Stay warm and look professional at the same time with high-quality airline sweaters. Our entire range of pilot uniform sweaters has several features in common. Garments are made from soft, lightweight fabrics such as easy-care wool, while still durable and long lasting, withstanding everyday wear and tear. Styles are also machine washable and suitable for tumble-drying which highlight the practical benefits when flying across the globe and needing clean, fresh clothing for the next flight. For female pilots and flight attendants, we provide two ready-to-wear styles: cardigans with a round neck or a V-neck made from wool and acrylic – available in navy, charcoal or black. Our uniform sweaters for male pilots and cabin crew consist of slipovers, pullovers and cardigans with V-neck and come with the same features and available colors as our styles for women. 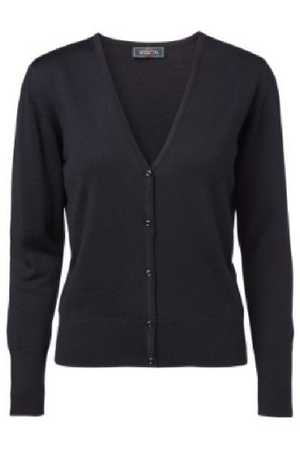 We also develop bespoke uniform sweaters to accommodate individual design, color and practical requirements. Please contact us for more information. Our Nato pilot sweaters come in two popular styles: turtleneck with front zipper and V-neck. Both styles are made of an interlock knit in a comfortable, durable wool blend (60% wool and 40% acrylic) and feature shoulder and elbow patches made of sterner material, as well as shoulder straps to attach epaulettes. 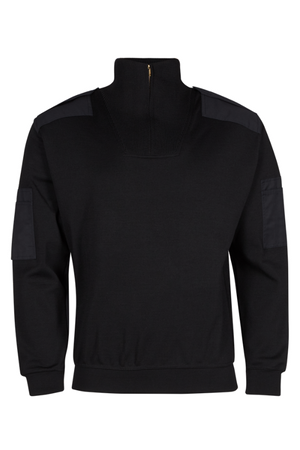 Ready-to-wear NATO sweaters are available in navy and black, while more color options can be provided if requested. Our NATO styles are low-maintenance pilot uniform sweaters for everyday use as garments are suitable for machine-washing, as well as tumble-drying, and provide a practical, professional option for cold climate conditions. NATO sweaters can be worn with or without a jacket on top. 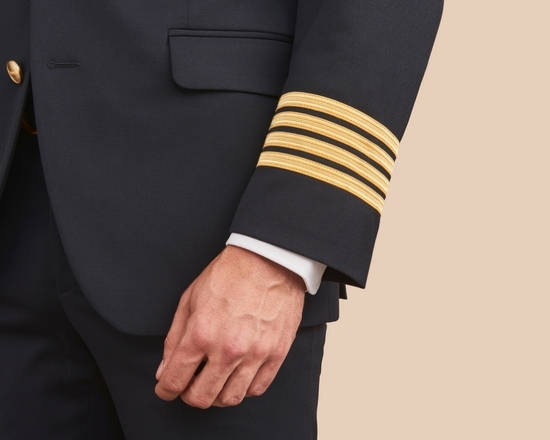 We provide an array of stylish, first class uniform pants for pilots and cabin crew from stock, as well as develop bespoke solutions. 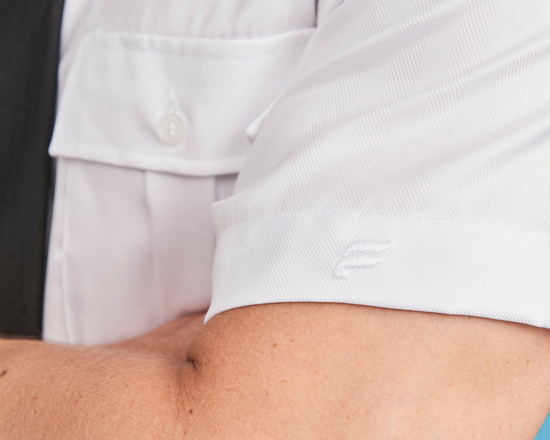 Premium airline shirts in a variety of colors, designs and fits to complete your uniform look. Styles available for male and female crews. We supply custom and ready-to-wear premium skirts to airlines across the globe looking to wow passengers with a classy and professional appearance.